Good news for fans of Pier Solar: the HD remake of the homebrewed Genesis game has been funded through Kickstarter. Congratulations to WaterMelon Co. and kudos to their backers for supporting this great game. The game currently has over $150,000 with just under 6 days left for funding. So, if you wish to donate but haven’t had the chance, now is a good time. The developers have announced a number of stretch goals, which include ports to more consoles. The first stretch goal of $145,000 for a Japanese translation was surpassed last night. The $150k stretch goal – adding additional features to the Dreamcast version, such as VMU integration, VGA support, and widescreen capabilities – was surpassed during editing. As for those that have yet to be passed, $160k will see a Director’s Cut, which will include new sidequests, multi-player mini-games, and new battle features. At $175k, ports will be made for the OUYA console and other Android-based tech. 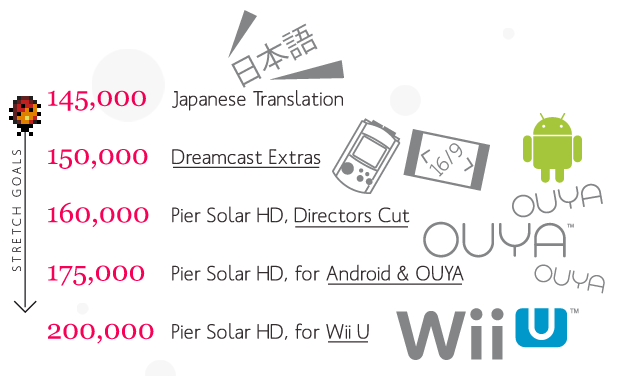 It’s final stretch goal, $200k, will see a port to the Wii U. At the current pace funding is going at, they should be able to make it to at least three stretch goals. But we’d love to see the game come to more consoles. So, if you love RPGs and you haven’t donated yet, do so before December 5th. If you have friends that would love this game, let them know about it, too. 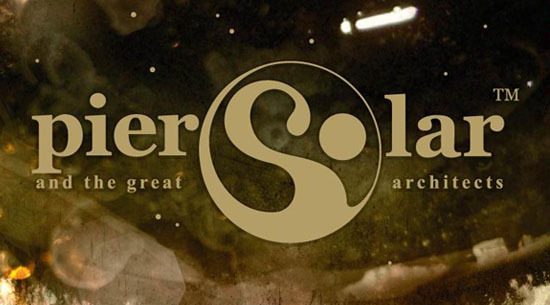 Whatever version comes to whatever consoles, Pier Solar and the Great Architects is expected to make its HD release in December of 2013.